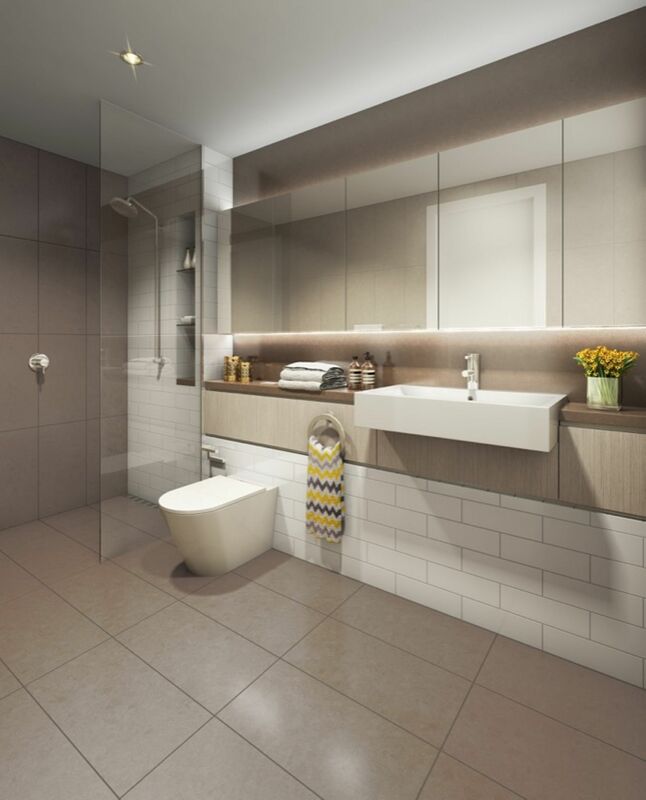 Ray White Drummoyne would like to introduce a new and exciting project now on sale in Drummoyne. 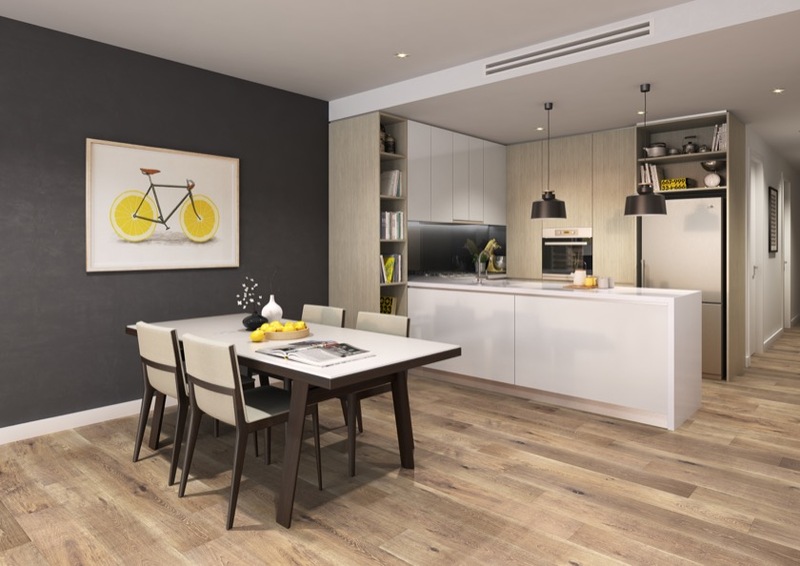 The Drummoyne is a boutique building of just 17 limited designer apartments. 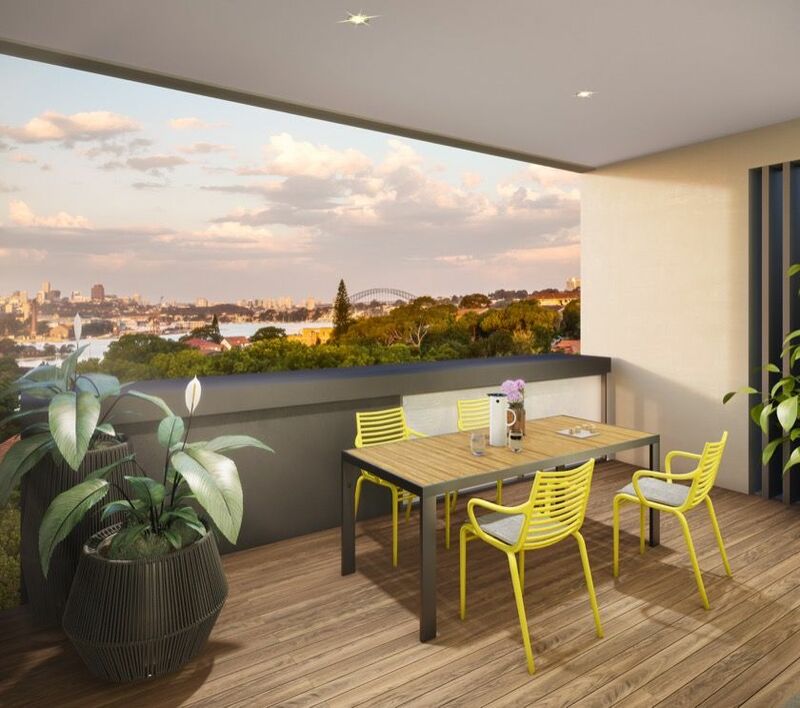 The Drummoyne has defined its space in the community with its architectural design of different blocks that sit side by side to form a seamless bold character. Situated in the highly sought after suburb of Drummoyne between Victoria Road and Renwick Street, is a stunning building of magnificent 1, 2, & 3 bedroom apartments with top floors offering harbour and skyline views of the city. Each apartment comes with parking and storage. These residences have been designed by Antoniades Architects for those desiring timeless, efficient and stylish living spaces with fixtures and finishes of the highest quality. Surrounded by picturesque waterways and large recreational parklands. Moments from Sydney CBD either by car or ferry and easy, quick access to motorways. Top Ryde and Birkenhead Point cater for all smiling shoppers. Close proximity to local schools and Universities. Famous landmarks include Drummoyne Sailing Club and UTS Rowers Club. In addition, our office has access to our own personal Loan Market Broker, Liz Henderson. She has over 12 years experience offering our customers the highest level of service by navigating through 32 Lenders to find the best loan for their property investment, whether it be the new family home or part of a portfolio. Liz is proud to offer a free consultation service, to explain and show you how important it is to see what other lenders in the market can offer, besides your current lender. So, please feel free to contact Liz for an appointment, call her direct on 0410 464 547.